At Center West & Sun City Farms, ‘premium’ means sweet & crunchy with a long shelf life. 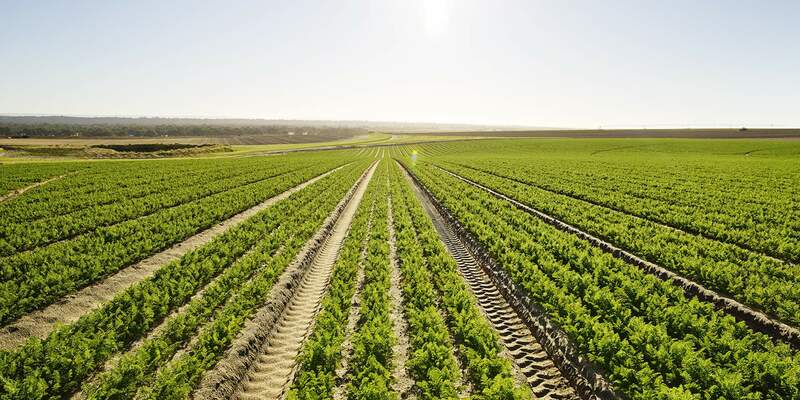 At Centre West Exports and Sun City Farm, quality not quantity has always been our focus as we produce a premium product 52 weeks of the year. The carrots we produce are GLOBAL G.A.P. compliant with HACCP certification to give our clients complete peace of mind and make doing business with Center West simple and certain. We work hard to achieve consistency all year round, so our clients know that the produce delivered will always be the best it can be. 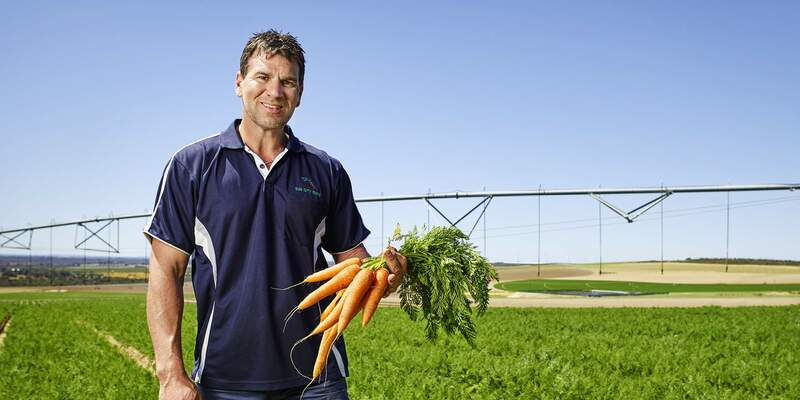 What goes into our carrots has always been extremely important to us because farming techniques, water and fertilisers determine colour, sweetness and shelf life. We grow the Nantes carrot variety. Chosen specifically for the Western Australian climate, Nantes carrots are renowned for their wonderfully consistent shape, size and length. Longevity and maintaining freshness and flavour over time is important to us and our clients because our produce is shipped from Western Australia to Singapore, Japan, the Middle East and as far as the Maldives and Reunion Island. Our customers rely on us because their customers rely on them to supply fresh, healthy vegetables. We take that responsibility seriously and our clients soon learn that they don’t have to worry. They can always depend on us to ship only the highest quality carrots on schedule.